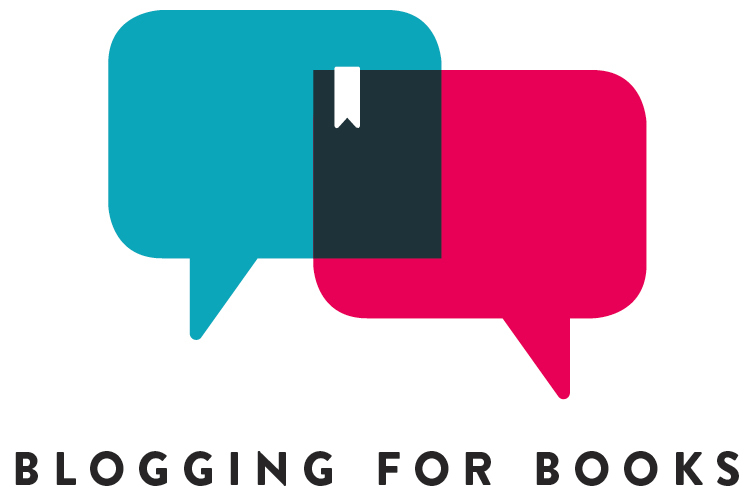 Okay everyone, today is my third and final day as host for Bookending Spring 2019! While I’m super sad it’s my last day as a host, today’s prompt is going to be so much fun! Today we are talking all about our bookshelves. I don’t know about you, but I love decorating my bookshelves – especially now that the weather is getting warmer and spring is in the air! I definitely get the spring cleaning bug, y’all. Okay, so here is an overview of my main bookcase (which will be the only one you’re seeing today, because my other bookcase has not been hit by the spring cleaning bug yet, haha)! I’m loving plants this season. Also, as always, I love lights. So, of course, the purple-ish/pink fairy lights from Target were a must buy! Next up, I’m narrowing things down and we’re going to focus on the two top shelves, first! These two shelves feature some of my favorite – and prettiest – books, including the Puffin in Bloom box set, the Miss Peregrine series, the Angel Eyes trilogy, and The Giver quartet, to name a few (I love them all, obviously!). I’m loving this little Ty llama key chain I picked up on a whim from Hobby Lobby. Also from Hobby Lobby is the lavender in the tin that I found for under $5! Next, I’m showing off the second half of my bookcase! The two bottom shelves feature my overflowing Nancy Drew collection. While the top shelf features some favorites, like The Book Thief and The Fault in Our Stars, as well as many books that are on my imminent TBR, including Windfall, Crooked Kingdom, and No Ocean Too Wide. If you haven’t guessed already, I love llamas and alpacas (my dream is to have an alpaca and llama farm someday), so this llama plushie is something I had to add to my shelf. Add in a mason jar filled with lights, and it brings just the right amount of of brightness and warmth that I’m looking for! My vintage keys fit the Nancy Drew books nicely, giving off that secret and mysterious vibe. And finally, adding in one more llama and succulent finishes things off! It has been so much fun being a host, and I am really going to miss it. That being said, Bookending Spring does not end here! I’ll still be joining in with some of the other prompts throughout the rest of the month, and tomorrow, a new host is taking over the fun. Charvi, from Not Just Fiction, will be leading us next, and I can’t wait to see what she has in store! Books That Remind Me of Spring! I love them but.. I have a huge fear of fire .. xd so im not sure about how safe thoses are. Wheee today is my first day as a host and I’mbeyong excited!! !